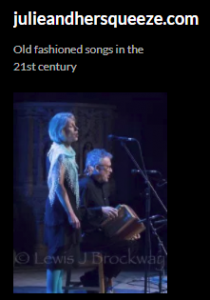 Big thanks to Peter Collins for a lovely session at Brenchley last week! 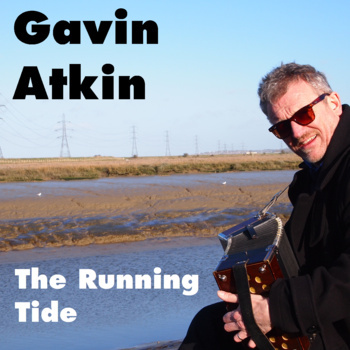 The next two tunes workshop are at the Gun, Horsmonden on the 6th and 20th March from 8pm! 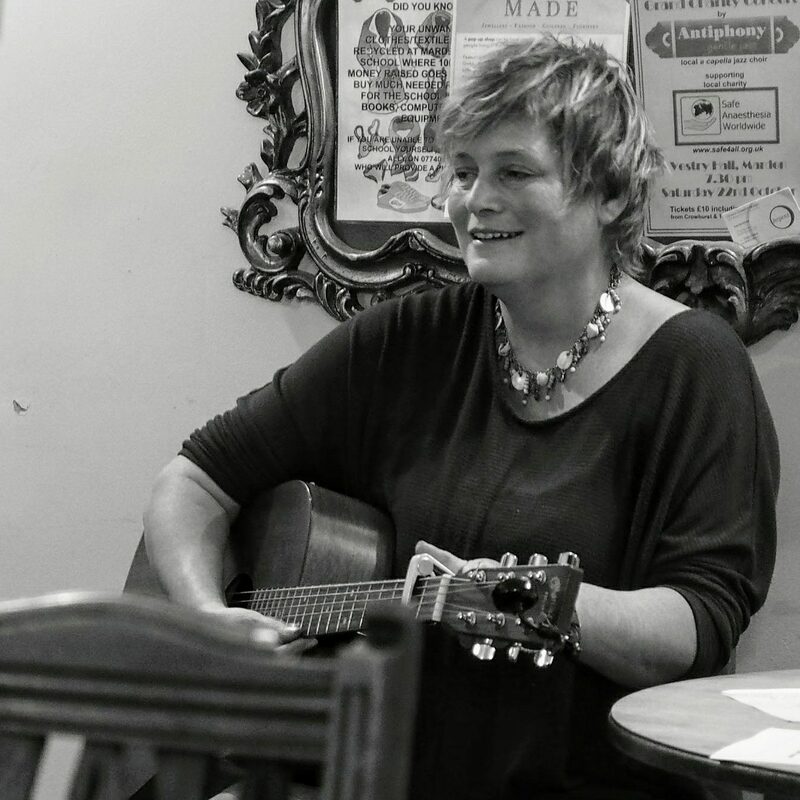 As we’re now working up to the workshop barndance on the 24th March, we’ll be practising the tunes we’ll need on the night. These will be Smith’s a Gallant Fireman, Off to California, Fred Pigeon’s No 2, Dashing White Sergeant, From Night ’til Morn, Quickstep in the Battle of Prague, The Marmalade Polka, Oh Dem Golden Slippers, Major Mackie’s, The Hullichan Jig, Squirrel in a Tree, Rig a Jig Jig, Shave the Donkey, The Dark Island. See the tunes workshop page for the music etc. 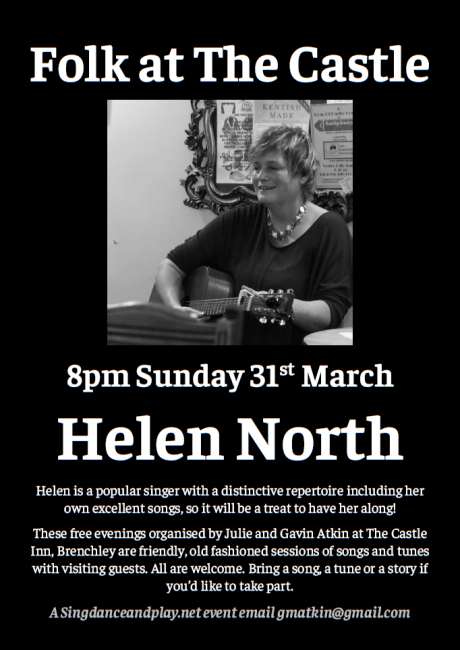 Kent’s own Helen North is our visiting friend for the regular mixed songs and tunes session at at the Castle Inn, Brenchley on the 25th March from 8pm. She has a really good voice and a distinctive repertoire including her own excellent songs, so it will be a treat to have her along… Folks are welcome to come and just listen, of course, but if you’ve got a song, a tune, a poem or anything else you might call trad, old-fashioned or entertaining please bring them along.